“Education is the passport to the future, for tomorrow belongs to those who prepare for it today”, said the indomitable Malcolm X. It requires no debate to conclude that education is an essential element for a society to progress. Unfortunately in a country like India, even though we have laws that talk of the right to education for every child, the reality is opposite and grim. The country is home to some such underprivileged children who have no access to food or shelter – education is a far-fetched dream for them. But even in this situation of pessimism, the Purkal Youth Development Society (PYDS) works as a ray of hope for all those who had thought knowledge and education would always remain a luxury for them. The Logical Indian had the opportunity of speaking to G. K. Swamy, the founder and CEO of the organisation. In an exclusive interview with us, Swamy has vividly laid out how he has successfully brought about a positive change in the lives of the children of Purkal who have been wronged by destiny but deserve all the privileges like every other child in India. G.K. Swamy, a former economist and his wife, Chinni shifted from Mumbai to Dehradun. The retired couple sought refuge in the beautiful village of Purkal, near Dehradun. 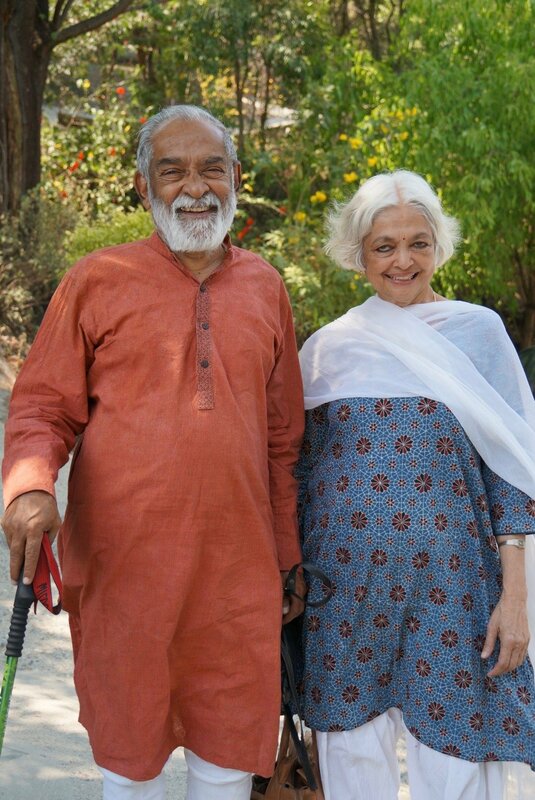 Tucked in the foothills of the Himalayas, Purkal’s quiet and lush green atmosphere was exactly what Swamy and Chinni had in mind for their retirement days. 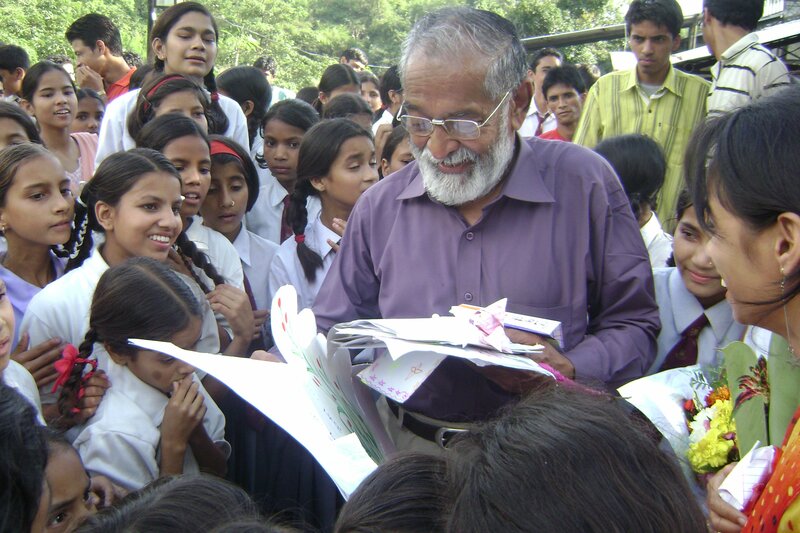 On being asked what prompted him to take this up, he said, “It was in 1998 that the Chinni and I came up with the idea of providing an after-school tutoring program to supplement the education of four local children.” “We were appalled after witnessing the conditions in which they lived and the dearth of opportunities; we knew we had to do something for them,” Swamy’s determination reflected in his voice as he said this. The tutoring school initially operated out of his house. 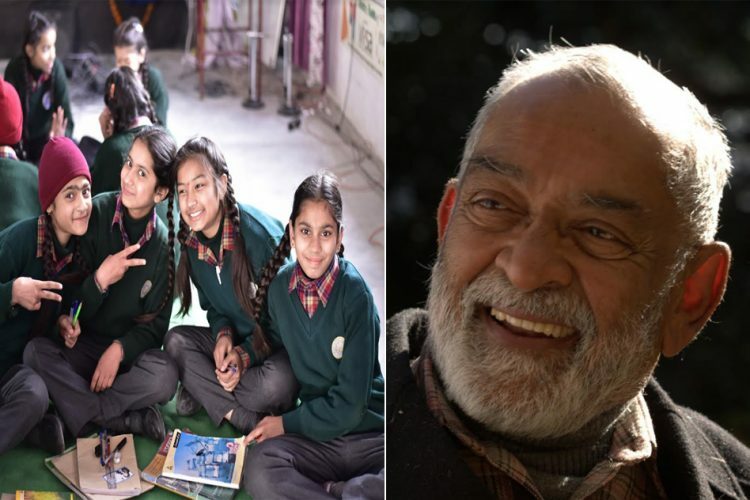 “The children lagged behind in many aspects, and we had to give them rigorous training so that they would be able to join reputed schools in the city,” he explained. Shortly after the tutoring program began, a few sponsors funded the formal education of these children in a local English medium Secondary School. The number of children seeking this support increased with every passing day, and the strength was 24 by June 2002. “Some of the local schools started providing fee concessions to the students from our tutorial,” he said. Over the period and through timely help from several quarters, the unassuming after-school tutorial in Swamy’s home got transformed into Purkal Youth Development Society in 2003. “Since 2003, our journey has only moved forward in spite of the fact that several hurdles had come up. With meagre resources and a persisting space crunch, we faced lots of problems, but we decided to persevere knowing full well that something will crop up to help us in our endeavours,” Swamy said. 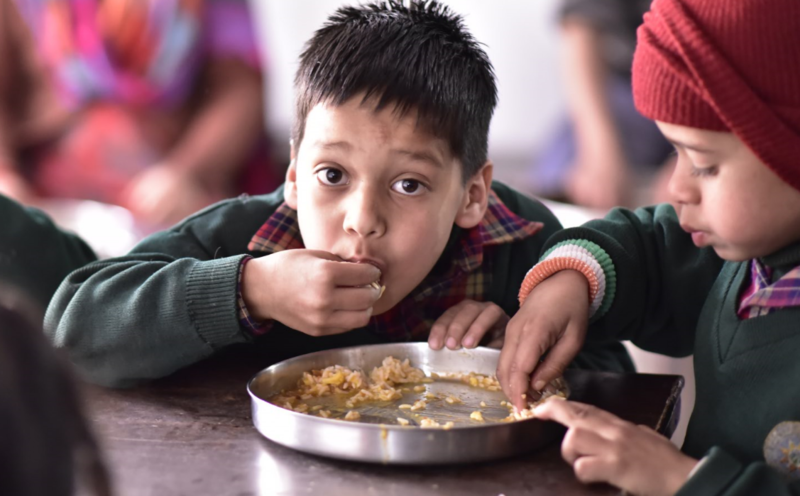 Now the organisation has a wing that caters for providing mid-day meals for those children who come to the learning centre. “The need for comprehensive meals made us develop the SPRY Program (Sponsorship Program for Rural Youth),” he said. 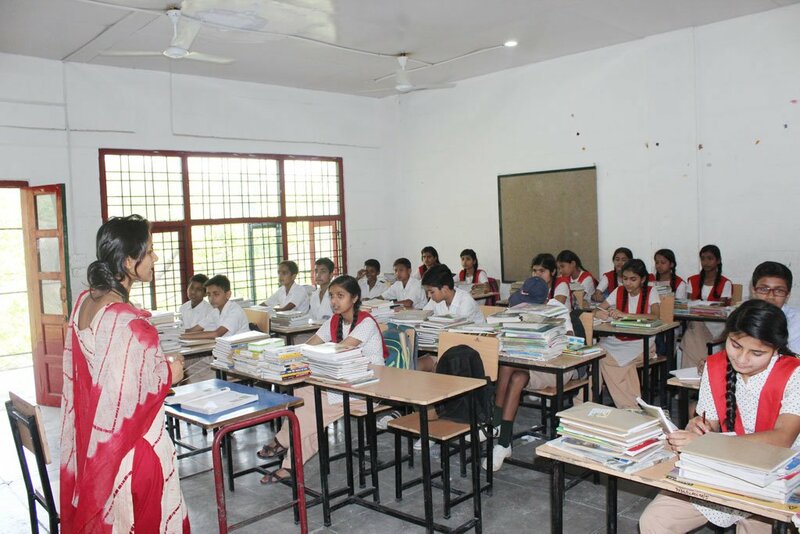 With an increasing problem of space, the school started hiring garages and utilising the space in cow sheds as more and more students started coming to the learning centre. “With grants from UK based organisation, the centre came up with a school building, and we have begun catering to the needs of the local children. 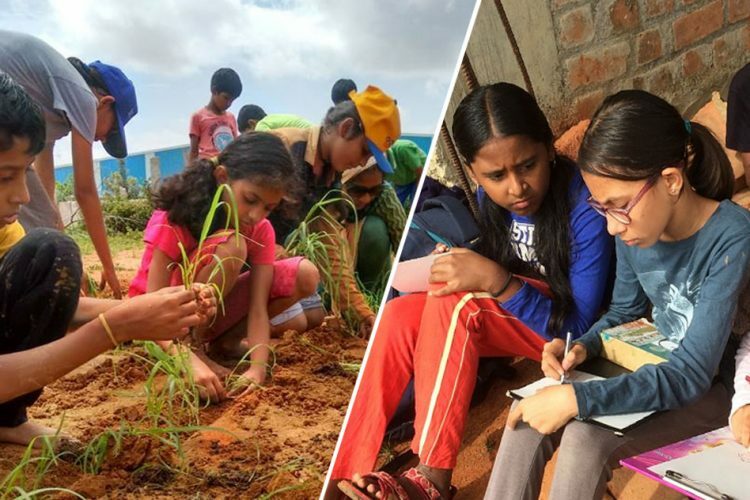 We aim at giving these kids an all-round development by not just educating them but also giving them the much-needed exposure,” Swamy explained. 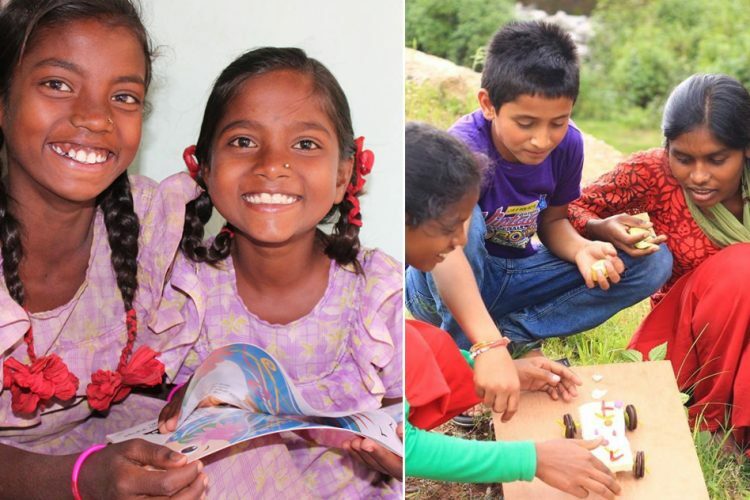 “It was not an easy task to convince the locals to send their children to our learning centre – trust was a big issue, especially with a girl child. But after they saw us working our way through the problems and still succeeding and hence they knew they could depend on us,” Swamy sounded contented as he said this. PYDS has been working very hard to provide support to those who have the mettle and are sure to make it big – they are given all the help they need to go and settle there. There have been many who have received the necessary help to chase their dreams. PYDS also has a wing dedicated to the welfare of the women, the Stree Shakti, which was the idea of Mrs Chinni Swamy. It aimed at providing rural women opportunities to earn through the skill of quilting. 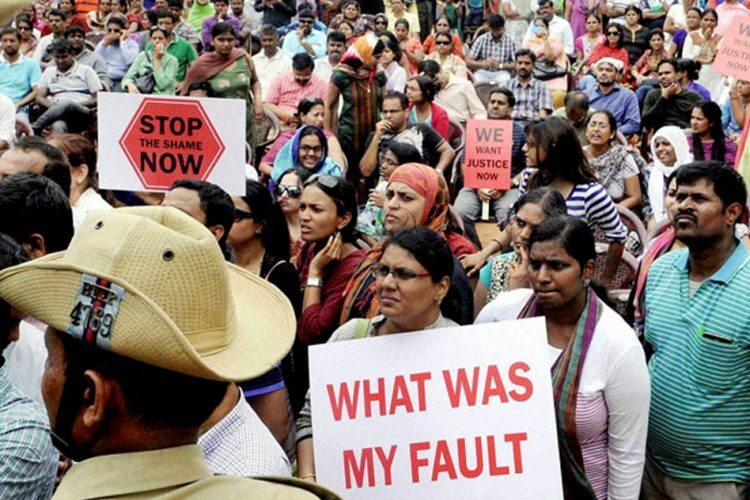 This was aided by a creche facility named Shishu Shakti. 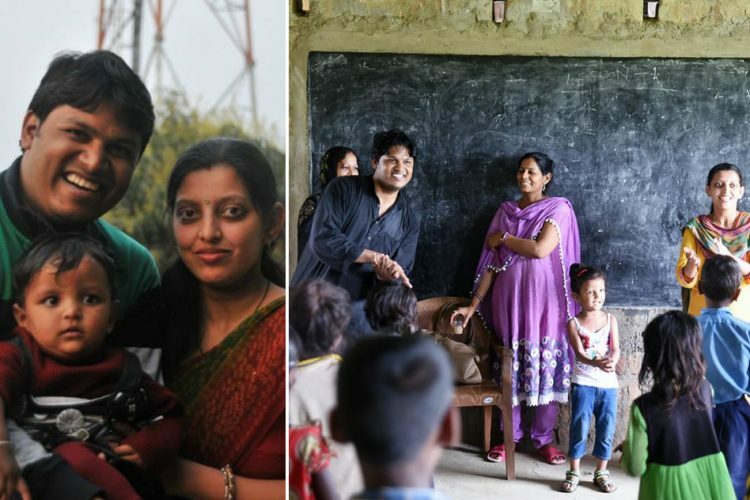 Swamy admitted that it is an uphill task, but he is ready to dedicate to entire time for these underprivileged children who have the equal rights to education and a better quality of life than what they have were born into. “I want to give these children the same future I have given my children; they are no different to me,” he said. The students, who have been legally adopted by Swamy, also consider him a father figure. PYDS has also made special arrangements like that of mentors for teachers so that proper care is taken for the children. The Logical Indian salutes G.K. Swamy and his wife for their fervent and dedicated efforts towards the upliftment of the underprivileged. We hope that many more lives are touched by the good work PYDS is carrying out and much more get inspired.